bespoke beauty, tailor made luxury and personalized wellness. and to re-energise our guests - something for every need and desire. 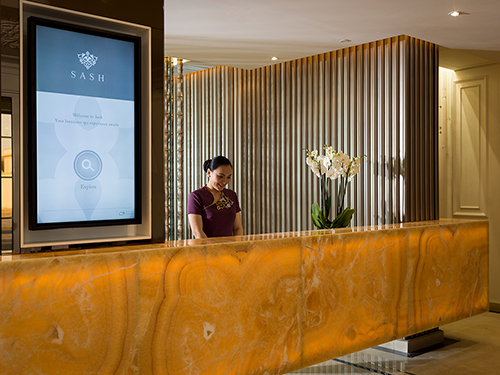 luxury SASH experience, combining professionalism and aesthetic expertise.